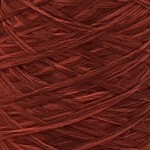 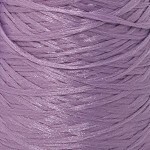 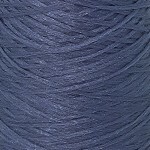 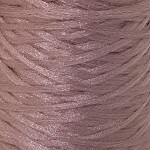 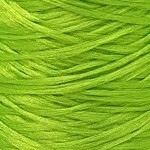 An unusual and robust polypropylene yarn in various colours with many creative uses. 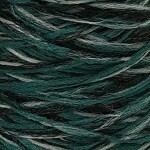 Eternity is a collection of pure polypropylene yarns in a range of colours, weights and thicknesses. 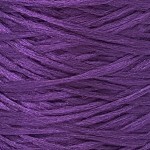 It is a very light yarn, so even the thicker weights have a good meterage per cone. 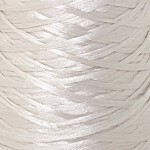 There is no doubt that a synthetic yarn such as Eternity is not produced from green sources – it is made from petroleum, but so are many other yarns – acrylic, polyester and nylon for example. 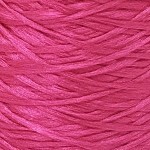 However, its properties mean it can be used for a wide range of crafts that some other yarns would struggle with and this is why we feel it is important to add to our store. 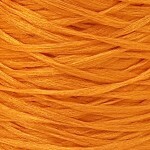 Polypropylene won’t rot, isn’t attacked by mould or mildew, it’s moth-proof, won’t fade, won’t stain (and therefore won’t dye), remains flexible at -55°c (&excl;), is difficult to ignite, will not absorb any water and is therefore quick drying (because it doesn’t actually absorb it). 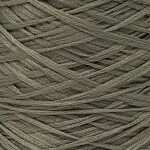 The straightforward uses for which it is primarily produced are whipping round the edges of rugs and carpets, being woven into colourful lanyards and braids, dog leads and cords. 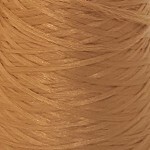 However, I think the properties it displays mean it will be brilliant for anything outdoors or that may be exposed to sunlight, weather or the cold. 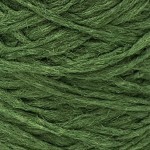 Think woven cushions for garden furniture, woven placemats, macramé anything – planters, wall-hangings, hammocks, any type of cord that gets wet or muddy (dog leads and harnesses), yarn bombing (no sagging or drooping or fading), outdoor textile installations. 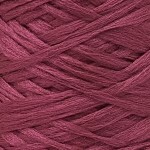 It doesn’t just have to be used outside of course as it could be knitted or crocheted into anything, made into colourful, lightweight braids and tassels and used as any other yarn would be. 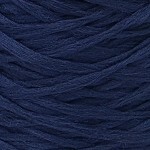 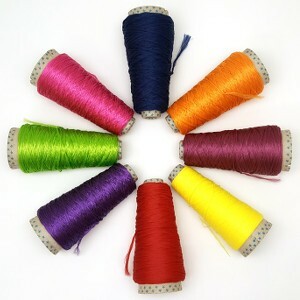 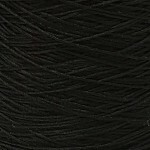 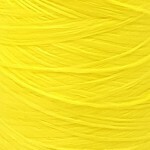 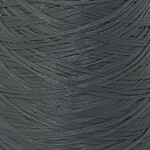 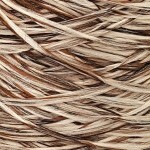 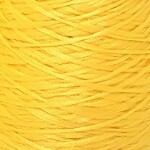 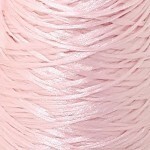 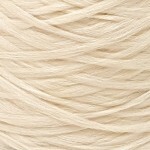 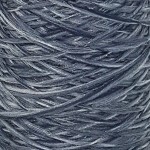 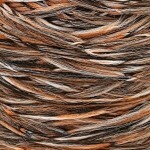 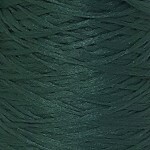 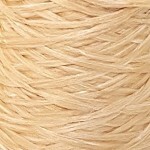 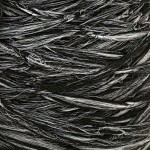 It is a filament yarn made from lots of very fine strands, so tassels would drape and puff out brilliantly. 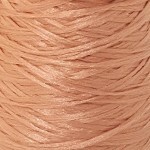 Whilst it might not be ideal for traditional knitted, crocheted or woven garments it would be great for experimental pieces and it does wick moisture away from the body, so is really comfortable too. 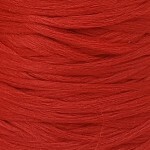 A most unusual, highly versatile yarn at a brilliant price.